At the Larz Anderson Auto Museum, we make every effort to protect the privacy and security of information that you share with us online. When you submit your personal information, including: your name, address, telephone number, email address and credit card information, it is encrypted before it is transmitted over the network and that provides state-of-the-art protection. Your personal information is stored in a secure database on a secure server in a secure data center. In addition, we do not store any credit card information on our web server or in our database. 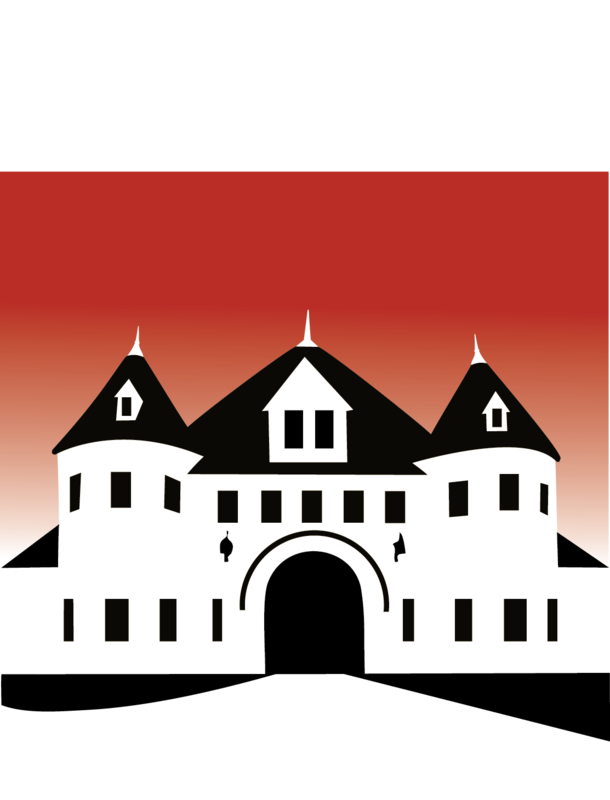 We will use your e-mail address to provide you news and information relating to Larz Anderson Auto Museum. We will not share your personal information without your explicit permission unless required to do so by law. Our site may link to other websites. Larz Anderson Auto Museum is not responsible for the content or the privacy policies of these websites. If you wish to unsubscribe from our communications, please email us at unsubscribe@larzanderson.org. We will regularly process these requests.